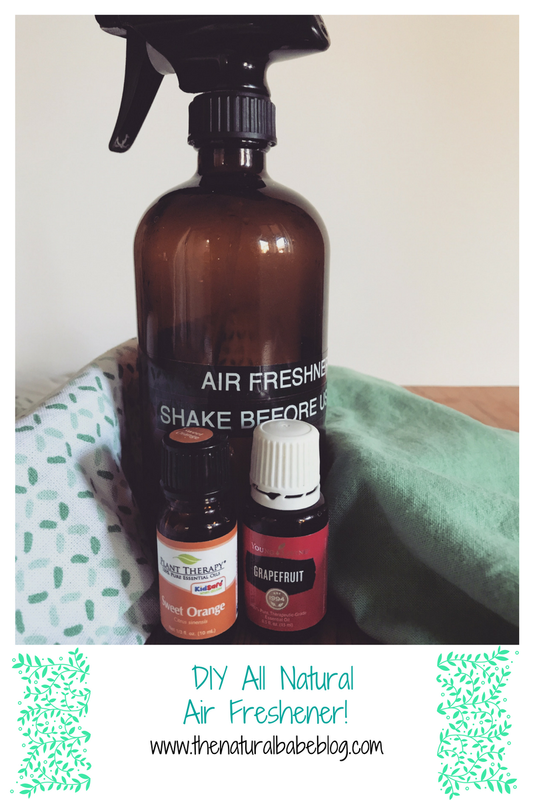 An Easy DIY- All Natural Air Freshener! Hey natural babes! Today I present you with an easy, inexpensive and fun DIY. Let's replace those traditional and toxic air fresheners, with something all natural and made from scratch! Traditional air fresheners are filled with several different toxins and the worst of them all being synthetic fragrance. Synthetic fragrance is a known carcinogen and has been believed to cause things like cancer, ADD, and much more over time (see research references below). I don't know about you but, I definitely want a great smelling home but also air that is safe to breathe! So Let's get this recipe goin'! -A glass or stainless steel spray bottle. For this project it is preferable we refrain from the use of a plastic spray bottle as we will be using essential oils (which when in contact with plastic can cause deterioration or damage to the plastic bottle). - 6-8 drops of your favorite essential oil. For this one I'm going with three drops sweet orange and three drops grapefruit for a fresh and fruity scent. Have fun make it your own! 4.Screw on the top and shake the bottle, dance a little, have your kids help shake it up; just go crazy! 5. And bam! There you go! You just made a great smelling and toxic free air freshener! Now feel free spray that stuff all over our house knowing that it works great and is safe for you and your family! We avoid any kind of synthetic fragrances, and this would be great to make for our home. It is so hard to find things that are natural, and I like creating homemade products. 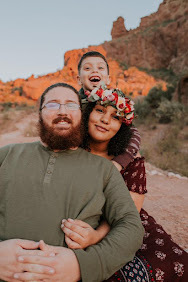 My husband and I use doterra oil to make our house smell good, since we can’t use any cable or other freshening due to my husband asthma. The oil is so much better . Genius! I love some green cleaning! Wow I love my essential oils. I never thought of making a freshener! !